Lliçà d'Amunt is a municipality in Vallès Oriental, Catalonie, Spain. 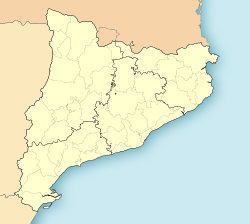 This Province o Barcelona location airticle is a stub. Ye can help Wikipaedia bi expandin it.